Iruthi Suttru Fame Ritika Brutally Trolled Arjun Reddy Shalini Pandey !! JUST HILARIOUS !! We all in our gang have that one photographer friend who desires to be a professional photographer but ended up receiving credits courtesy for our display picture in Facebook and twitter. One more funniest thing about that photographer friend is that he would never get to upload a perfect picture of himself in his Social media account as he would always be indulged in “clicking” not “posing”. Even if he tries to pose, we non-photographers would ruin his picture with our worst photographic skills. A similar incident took place between these pretty actresses whom we admired on screen. 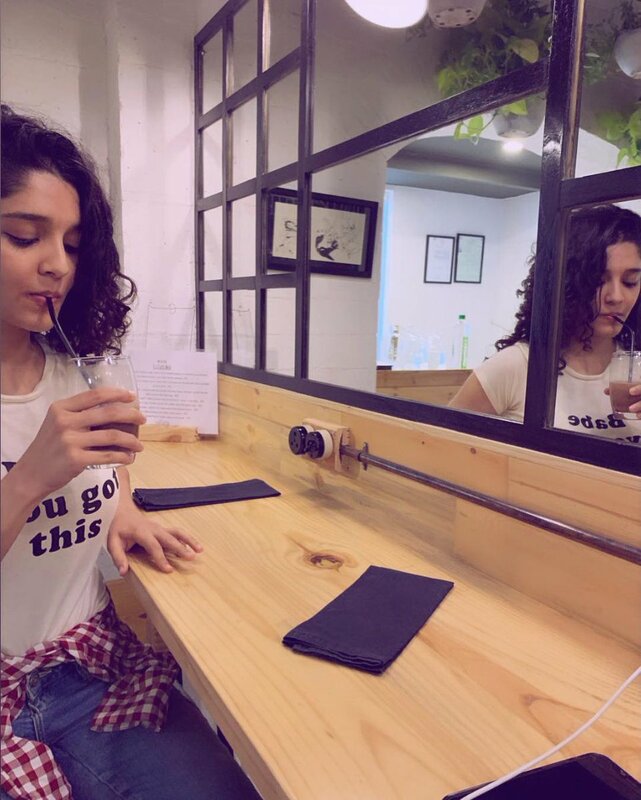 Ritika Singh is an Indian actress and mixed martial artist, who predominantly appears in Tamil films in addition to Hindi and Telugu films. she played a leading role in Sudha Kongara Prasad’s Tamil film Irudhi Suttru alongside R. Madhavan. She won Special Mention at the 63rd National Film Awards for her performance in the film. Her appearance in Vijay Sethupathi’s “Aandavan Kattalai” also garnered her positive response from critics and audience. 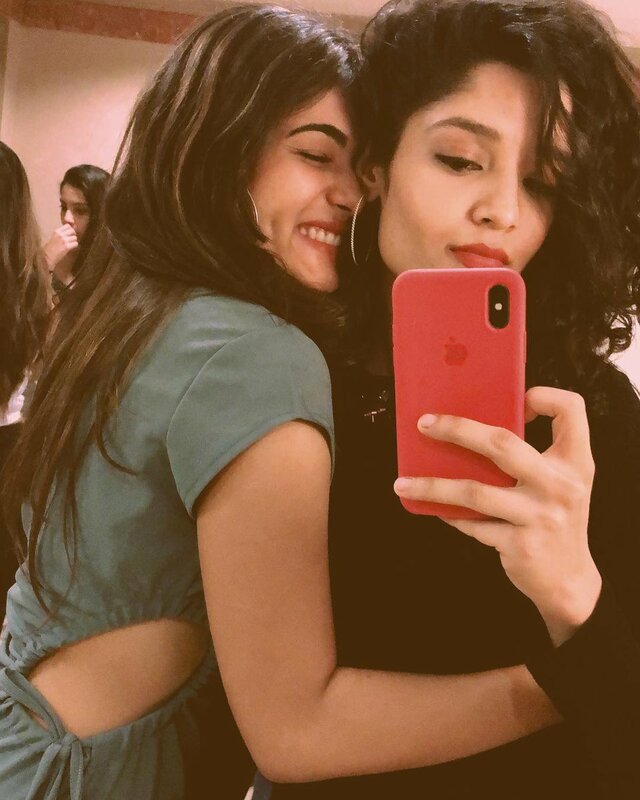 If you closely follow the social media accounts of Shalini Pandey and Ritika Singh, you will realise that both these actors share a cute friendship. 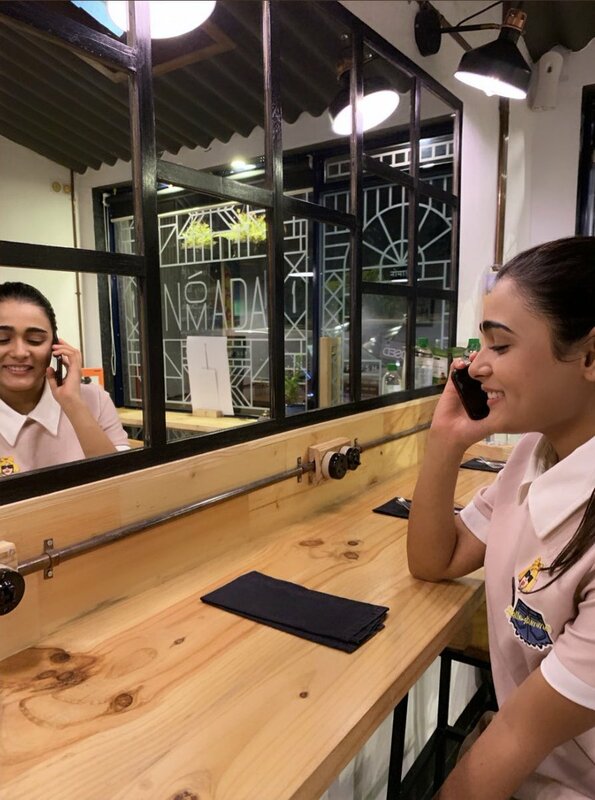 Shalini pandey is the actress who shot to fame through “Arjun Reddy” with Vijay Devarakonda which became a blockbuster of last year. Coming back to the photographer friend topic, Ritika’s most recent social media post hilariously trolled Shalini for her worst photographic skills. 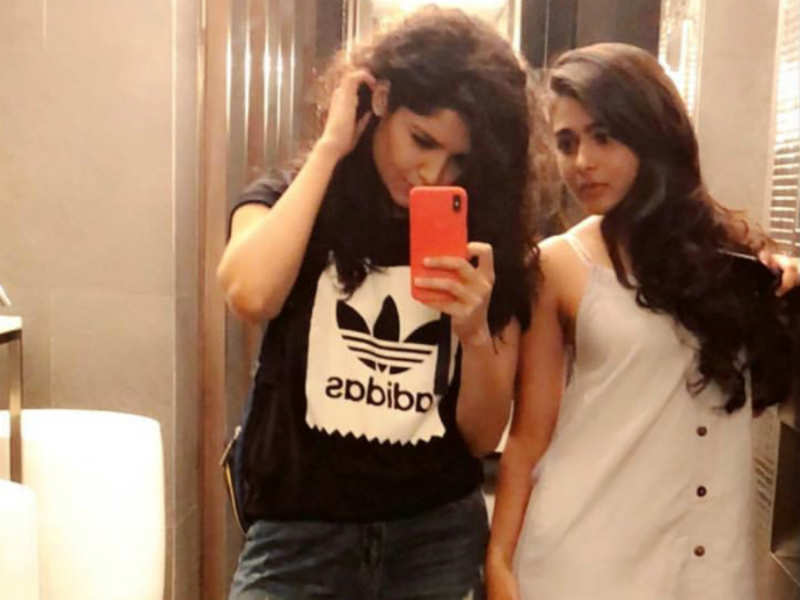 The pictures which was posted by Ritika shows both the actresses facing against a mirror. 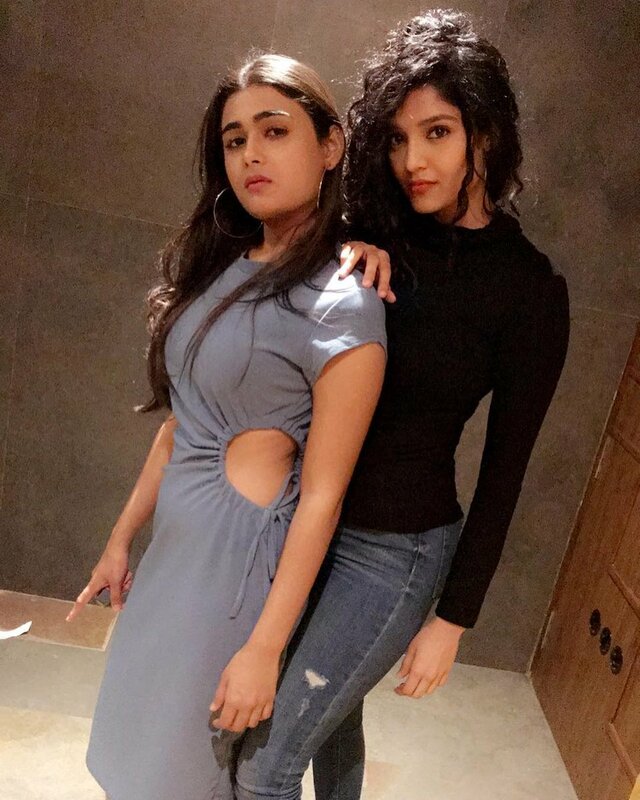 The caption of Ritika said “Me clicking my friend’s picture Vs My friend clicking mine 🙄”. The caption and the smiley she added clearly shows that actress is not all satisfied with her photograph where she also thinks that she done a better job as a photographer for Shalini pandey. On the work front Ritika is doing a film named “Vanangamudi” along with Aravind Swami where as Shalini Pandey is all set to make her debut in Tamil with the Tamil remake of 100 % Love, which has GV Prakash in the lead role. She is also part of Jiiva’s Gorilla and another Telugu film. She is also committed in a film with Vijay Antony which is directed by “Moodar Koodam” fame Naveen. The film is titled as “Agni Siragugal” which also has actor Arun Vijay. Comment your views on this tweet of Ritika !! Previous articleSHOCKING STATEMENT From Bala Regarding “VARMAA” Drop Issue !! For The First Time Bala Opens !! Next articleSHOCKING : She Called Customer Care For 107 Rs. Refund & Lost Her 82,000 To The Scammers ! !